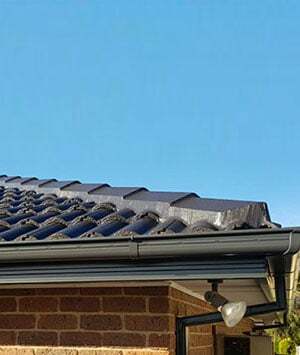 Make sure your roof can last through the worst of Melbourne’s notoriously-extreme weather thanks to the professionals at New Ridge Roof Restoration. 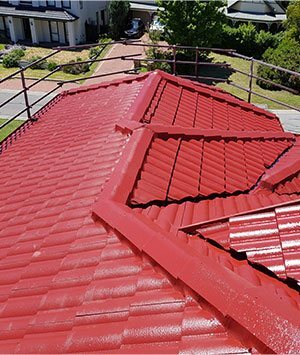 Proudly offering a complete roof restoration and roof repair service to Berwick homes and businesses our fully-licensed and insured roofing professionals can safely and promptly get rid of cracks, replace missing tiles, and install new guttering without breaking your budget. Has your home’s roof lost its appeal? Have the tiles on your roof faded or become discoloured after decades of exposure to the sun? 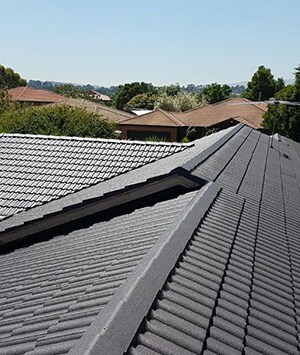 Committed to delivering a complete roofing service to all of our customers throughout Melbourne the innovative experts at New Ridge Roof Restoration can paint new and old roofs without issue. Using resilient Colourbond coats we can give your roof much-needed colour and class. Berwick residents wanting more information are encouraged to call us today on 0439 931 138.